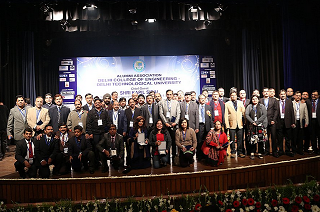 As alumni of Delhi College of Engineering and Delhi Technological University, you belong to a network of colleagues and friends who share a lifelong bond to the university. 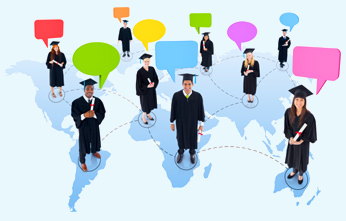 Stay connected to our global alumni network. 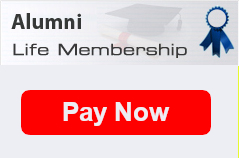 Join us as registered members of the DCE-DTU Alumni Association. By joining the community, you will be tapping into a powerful network of personal and professional contacts. Update Your Information - Stay connected to the University and to fellow alumni. Update your profile regularly regarding changes to your personal and professional contact information. An up-to-date profile is the key to effective networking. Associate: Students on the rolls of DTU and involved in the activities of DCE-DTU Alumni Association. Life Time: Any alumni of DCE-DTU on the payment of prescribed fee. Registered alumni members can access the searchable directory that allows you to connect with the University and with your classmates. Registered student members can access the online, searchable database of DCE-DTU alumni worldwide. 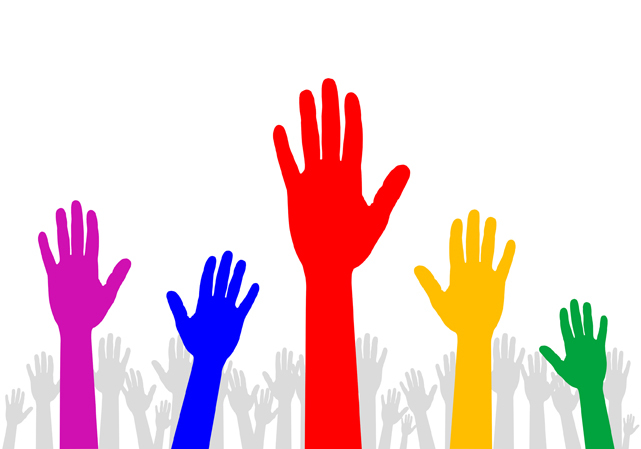 They may approach alumni who have volunteered to provide career-related advice to DCE-DTU students and fellow alumni.